Public school students from the Ottawa-Carleton District School Board (OCDSB) who have taken a five week 10-hour writing workshop with local published writers either in class or at the Sunnyside Branch of the Ottawa Public Library will be showcasing their work from NOON to 2:00 PM on the anniversary of the United Nations Convention on the Rights of the Child. Join us for readings by our young authors and the launch of their chapbooks! This Fall, we held Republic of Childhood literacy and self-expression workshops at Connaught Public School, York Street Public School, Fisher Park/Summit Alternative School and the Sunnyside Branch of the Ottawa Public Library. The participating mentors are Kagiso Lesego Molope, Appolo the Child, Deborah Kigjugalik Webster, Just Jamaal The Poet, Jo Rioux, and Laurie Koensgen. 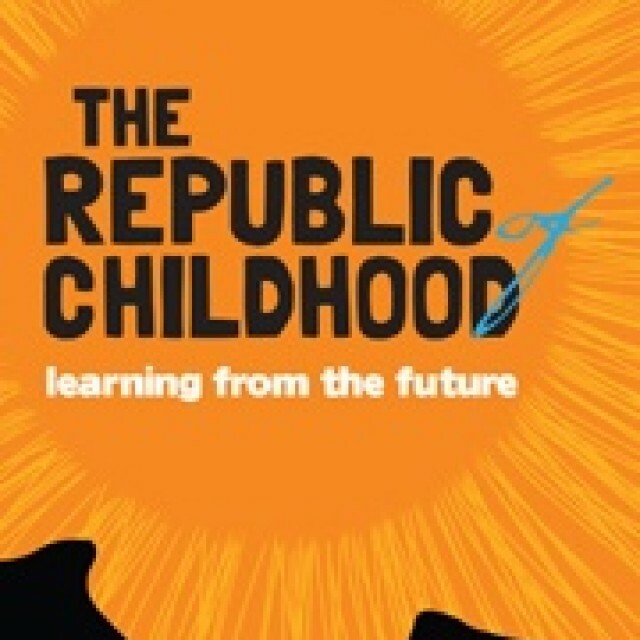 The Republic of Childhood is an initiative launched in 2017 by the Ottawa International Writers Festival in partnership with the OCDSB, RBC Wealth Management and the Ottawa Public Library. The Republic of Childhood creates opportunities to empower children and youth by ‘adopting’ schools, library branches and community houses and offering free writers-in-schools programs, intensive writing workshops and after school programs. We don't need a list of rights and wrongs, tables of dos and don’ts: we need books, time, and silence. Thou shalt not is soon forgotten, but Once upon a time lasts forever.